Hedgehogs United is a service to breeders of African Pygmy Hedgehogs and makers of Hedgehog Accessories to promote their businesses. 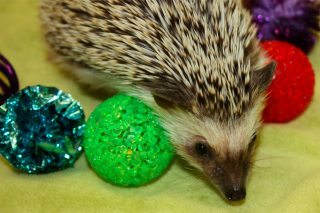 If you are looking for a list of Hedgehog breeders or accessories for your hedgehogs, check out the appropriate pages. 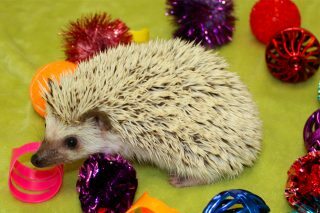 In the future Hedgehogs United will provide articles and information to owners and breeders of African Pygmy Hedgehogs.